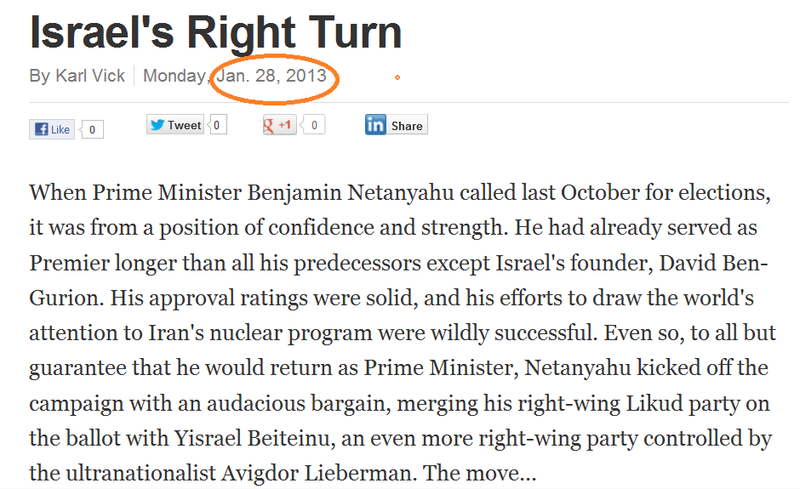 Home Blogs My Right Word How Many Times Can They Say Israel Has Turned Right? How Many Times Can They Say Israel Has Turned Right? How many times can we be said to have turned right? And why are journalists surprised?